Der Artikel Clif Magness: Lucky Dog wurde in den Warenkorb gelegt. In the early '90s, melodic rock had more or less left the mainstream and become an underground affair championed by a group of small indie labels in Europe. 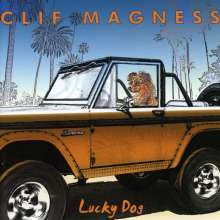 But, in 1994 one spectacular release appeared on the scene from a singer/songwriter named Clif Magness, entitled “Solo” that managed to collect truly rave reviews from all over the world (yes, even in a time when melodic rock was considered dead and gone). 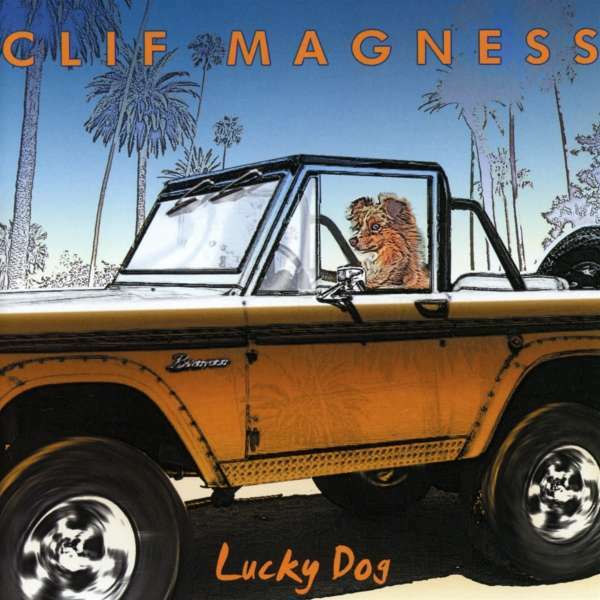 Who is Clif Magness? By the time the "Solo" record came out, he already made a name for himself co-writing and producing a #1 hit with Jack Wagner (“All I Need”), a top 5 hit for Wilson Phillips (“Impulsive”), and winning a Grammy for the song “The Places You Find Love” from Quincy Jones’ critically acclaimed album, “Back On The Block.” Just three years later, in 1993, Clif was nominated for an Oscar and a Golden Globe Award for the song “The Day I Fall In Love” from the film “Beethoven’s 2nd”, co-written with Carole Bayer Sager and James Ingram. 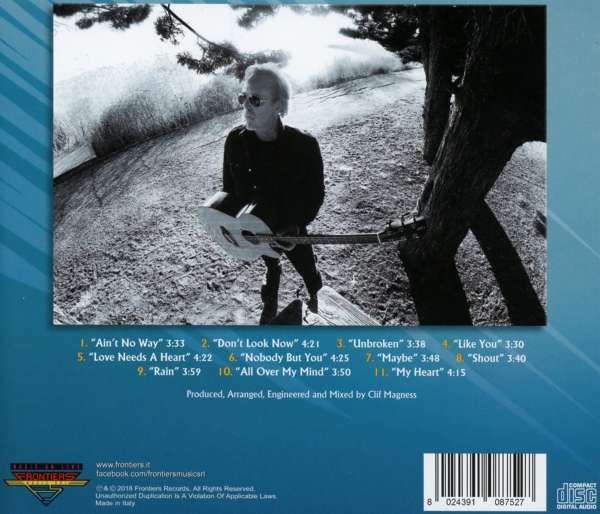 Throughout the 1990s and into 2000, Clif continued to work with outstanding artists such as Steve Perry, Celine Dion, Amy Grant, Hanson and Joe Bonamassa, among others.